I just walked through the door after my usual hour long commute and I’m exhausted. My shoulders hurt, my mind is a muddle of thoughts of work and life, and my feet are screaming to be released from their high-heeled prison. And now I’m typing this blog post. Stress and exhaustion seem to rule my life at the moment, but I recently made the commitment to make healthy decisions to detoxify my life. Since I’m tired, let’s just go ahead and get into this. Disclaimer: Please contact your doctor before starting a a new dietary supplement to see how will affect any medications you’re taking or your birth control. It seems my body and mind are always under some sort of stress. Work and my hour long commute takes a large toll on my energy and can send my stress levels soaring on heavy traffic days! 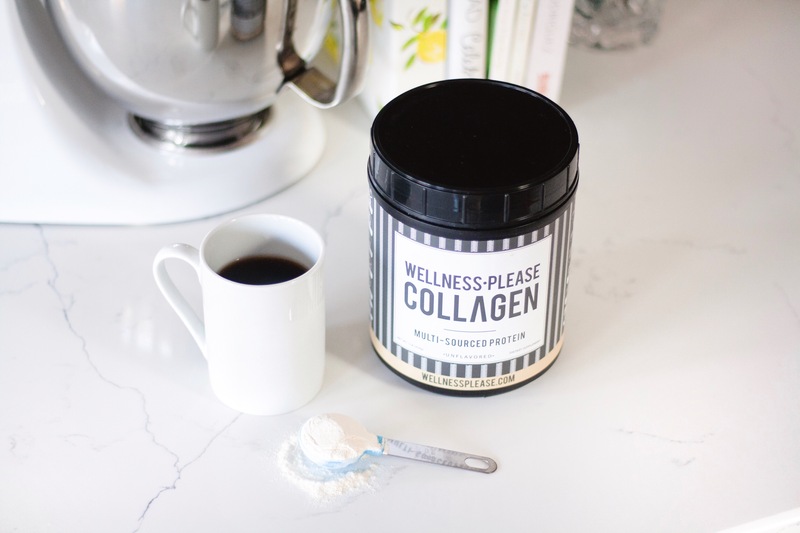 Wellness Please Collagen is a multi-sourced collagen powder that is gluten-free, Keto-friendly (even though I’m not on the Keto diet) that I add to my morning cup of coffee or ice water. Don’t worry, it’s flavorless so I can add it to almost anything without detracting from the tastes I love. After a couple weeks of use, I’ve noticed my usual daytime bloating has decreased, and my skin hasn’t sprouted anymore stress bumps. Collagen is a common detoxifier that removes waste from your body, protects your joints, muscles, and bones, and boosts energy. Which I so desperately need! Wellness Please Collagen can be found on wellnessplease.com. I was sent this product from Wellness Please in exchange for an honest review. Just like the average human in 2018, my night usually ends with me mindlessly scrolling on my phone. I’m on social media, reading a blog, playing a game, back on social media… the cycle only ends when I fall asleep. It’s pretty common sense to know that staring at these little phone screens is detrimental to our health and general well-being. To end the endless scrolling cycle, I’ve started to replace my phone with a book before bed. I already have a stack waist high of books I’ve purchased over the last few months but haven’t read yet. Reading a book (not an e-book!) has already started to help regulate my sleeping pattern to be much more normal. I admit to being an unhealthy snacker. When my stomach growls in between meals, I typically reach for chocolate, popcorn, chips, or really anything that qualifies as “junk food”. I’ve made the conscious decision to stop my less than healthy snack habits and tuck into something with more protein. 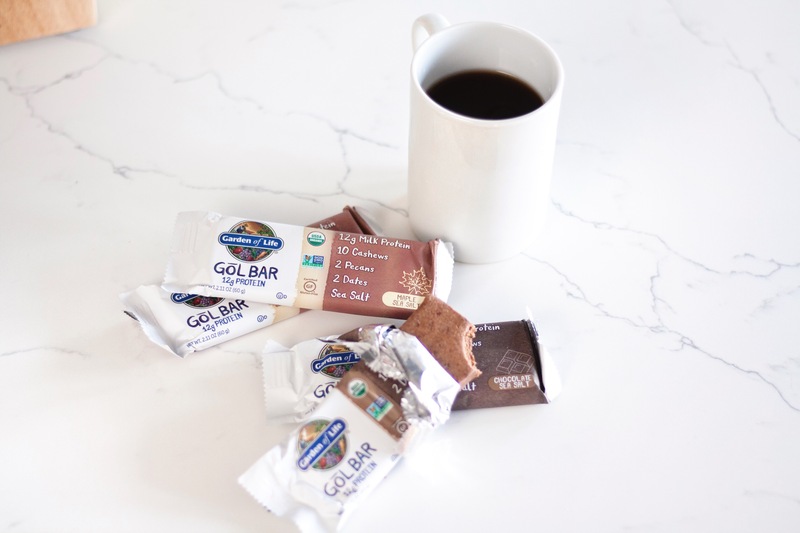 These Garden of Life nutrition bars have been my favorite go-to, mid-day snack recently. My favorite, of course, is chocolate sea salt, but the maple sea salt bars aren’t too shabby. I’m still getting my delicious pre-dinner chocolate sans guilt. Another of my favorite snack bars are the Special K Pastry Crisps in brown cinnamon sugar. My to-do lists “can be” (cross out) are overwhelming. My lists (yes, plural) sometimes filling multiple pages in a notebook! I can feel the stress seeping through each line that I still haven’t crossed out. 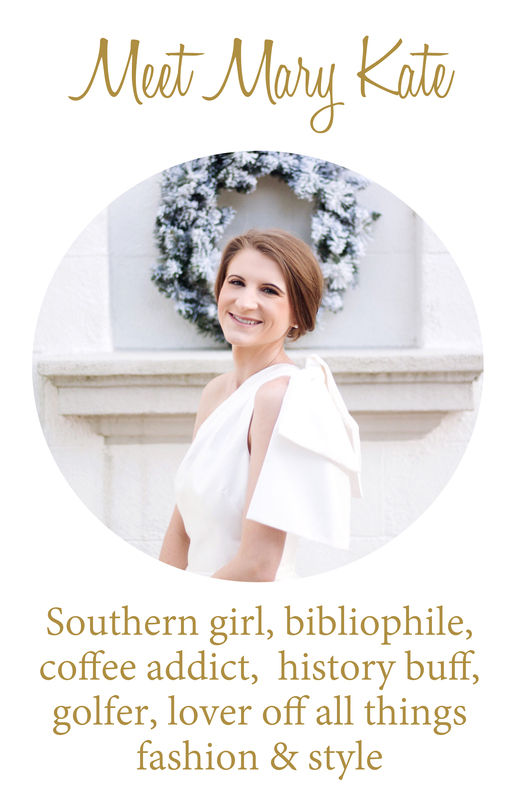 To avoid the burden of even more stress heaped on my shoulders, I set reasonable goals that I know I can accomplish each week. I may have “paint all the baseboards and crown moldings in the house” on my list, but I know that’s not happening on a Tuesday after work! So I break it down to “paint baseboards and crown moldings in living room this weekend”. I’m beyond guilty of not having enough face-to-face time with my friends and family. When Colton and I are together after work, we’re usually streaming tv shows on Netflix, scrolling through social media on our phones, or I’m on my laptop blogging or online shopping. We’re not really taking the time to just sit and talk to each other without screens lighting up all around us. We’ve both agreed to make an effort to put away our phones, to take time away from the tv, and to take the time to just be with each other.